Many of us think that problems with link building and link spamming will arise only as far as ‘do follow’ links are concerned. 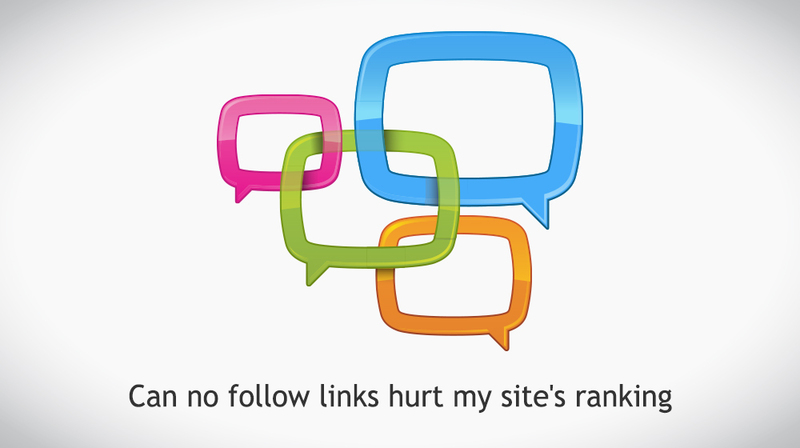 No you could be wrong, even ‘no follow’ links can prove to be harmful for your website. In one of the recent Webmaster Central videos Matt Cutts was answering a question on whether ‘No Follow’ links can be harmful to a site in any way. In his response, though Matt Cutts went on to say that ‘no follow’ links to a large extent do not harm your website he added, but if it goes out of proportion, it can harm your website. In many situations, webmasters try to post their links in blogs and forums even when they know that these links will not be indexed. Why do webmasters do this? This is mainly to get the traffic to their website directly from the blog or from the forums. 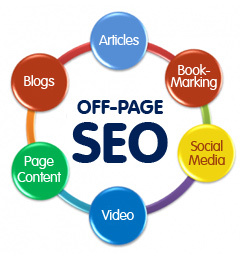 Traffic from such sources are also organic traffic in as much as you are not paying the website anything to place your links or to advertise your products or services. As long as you are not going overboard with this, you are safe. However, if you are going to place your links in all possible blogs regardless of whether it is relevant or irrelevant to your niche then you can be subjecting yourself to unnecessary risk. If you are trying to spam the blogs or forums to an unreasonable extent then you can be penalized by Google says Matt Cutts. Google will penalize you for manual spam action. In case, you have been trying to plague the web with your comments and replies to the extent that people find you a nuisance then you are unnecessarily inviting trouble even if the links are going to be ‘no follow’ links. What Google ultimately expects from the webmasters is a fair play. You play fair, you will get your ranking and traffic; you will be safe too. Try to play smart, you will only face the wrath of Google. If you have hired a company to take care of your link building needs, you should make it a point to monitor your service provider on what they are doing. In case, you have not hired a reputed service provider to take care of your link building needs, you can possibly be hurting your website’s ranking and your brand reputation. Act responsibly all the time if you want to establish a powerful brand online. 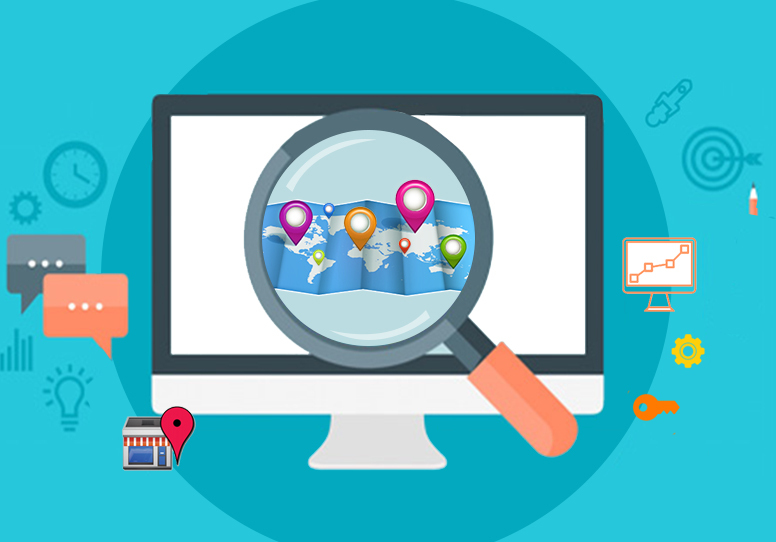 For many webmasters, the above fact that even no follow links can hurt the ranking comes as a great surprise and if you are one such webmaster, it is important to review your approach. Most importantly, never use any automated software tools to post your feedbacks or comments because it will bring more problems to your website than you can possibly imagine. 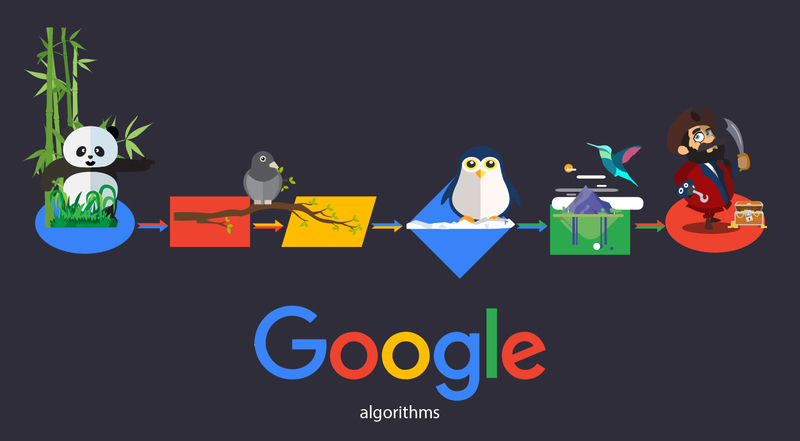 If you can take a deeper look at Google’s approach, you will see that the search engine is basically wanting to give the users with good user experience and you will have to align with Google’s ranking system to retain your ranking in the search engine.